EcoProperty is Canada's marketplace for buying and selling eco-friendly homes, farms and properties. Our mission is to help sellers find buyers who value what their properties have to offer — and who will steward it for future generations. At the same time, to help buyers find properties that reflect their environmental values. Each year we list many unique properties ranging from energy efficient homes, to organic farms, to off-grid nature retreats. These all share in common that they are environmentally friendly / sustainable in some way. Operated by dedicated environmentalists, EcoProperty has the proven ability to reach green-minded buyers across Canada and beyond. 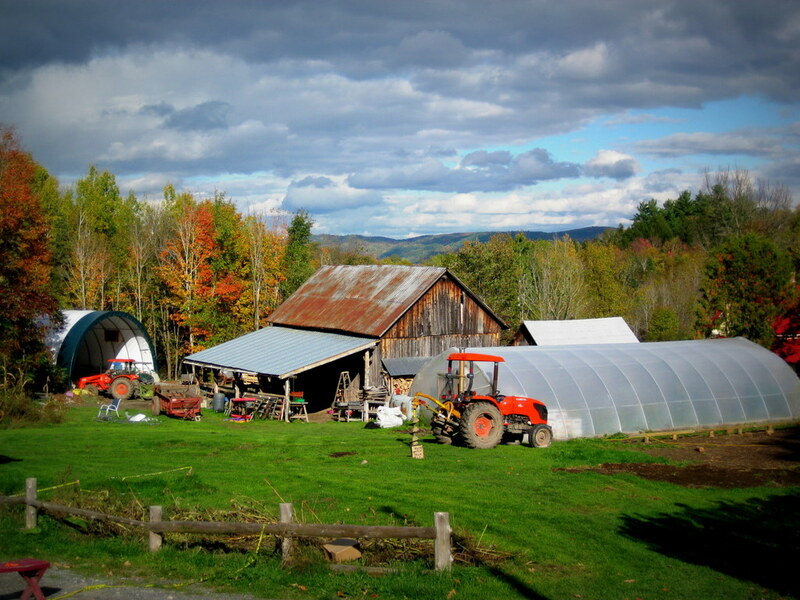 We also have strong links to people interested in local food, organic gardening and farming, natural building, homesteading, living off-grid, prepping, cohousing, ecovillages, etc. We can help you sell, rent, lease, or share your property. We can also help you find property managers/caretakers, housesitters or interns through our environmental jobs and volunteer sites.